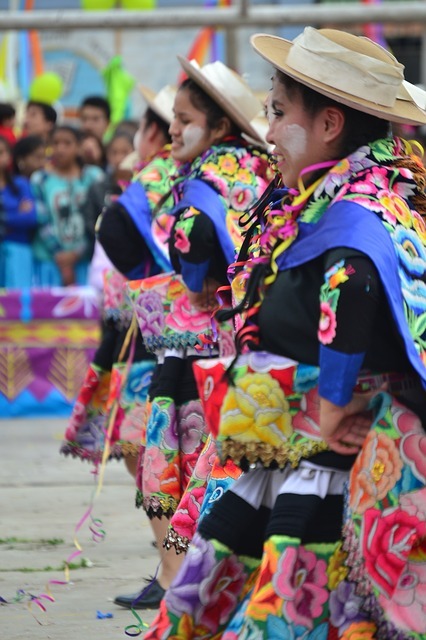 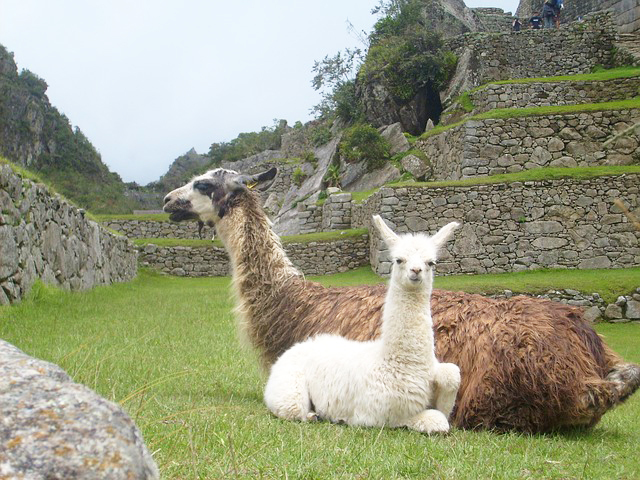 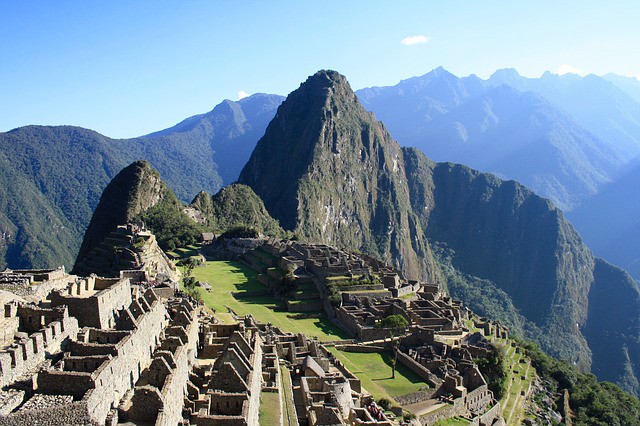 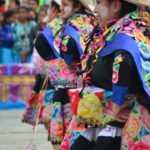 Peru is an exciting place to learn Spanish and experience Latin American culture. 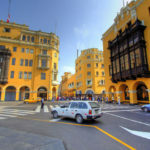 From ancient Incan ruins to exotic Amazonian jungles, from a diverse cuisine offer in Lima to colourful markets in colonial villages, from ancient trails to stunning sunny beaches, Peru is a diverse country that has much to offer. 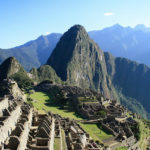 Whether you prefer practising outdoor sports such as trekking and paragliding or indulging in local savoury cuisine, there is always a good reason to choose Peru as your Spanish language holiday destination. 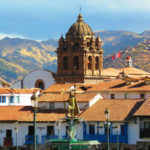 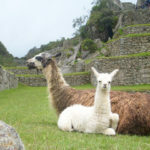 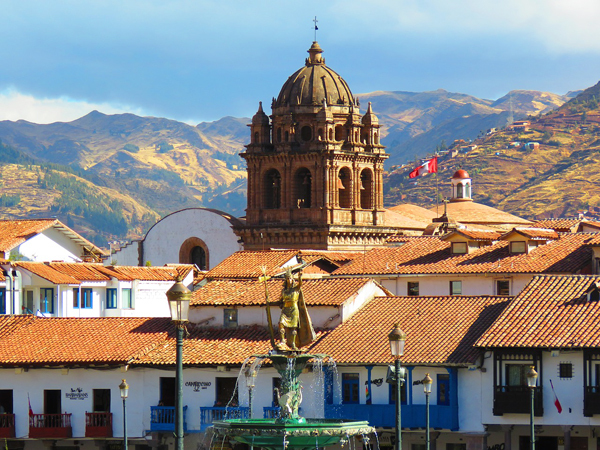 Take any of our Spanish courses Peru in the vibrant capital of Peru, Lima, or in the old city of Cusco. 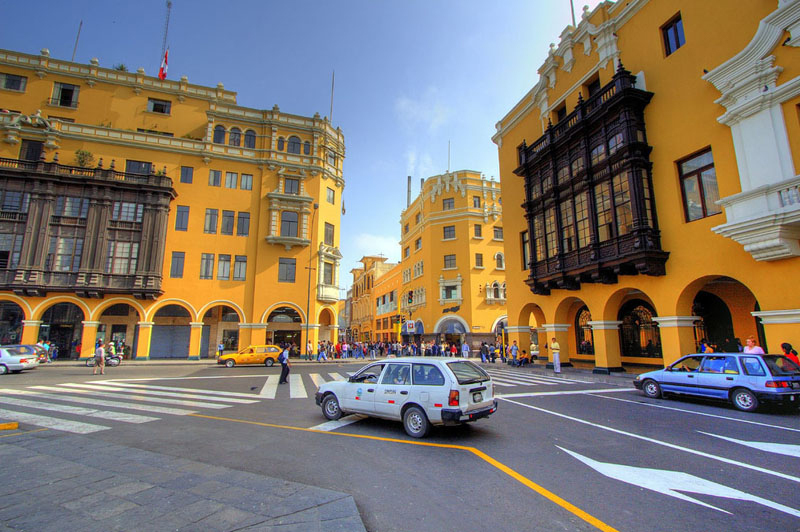 For more information on any of our Spanish courses Peru or to make a booking, please contact us or call us on 00 44 (0) 1273 830 960.